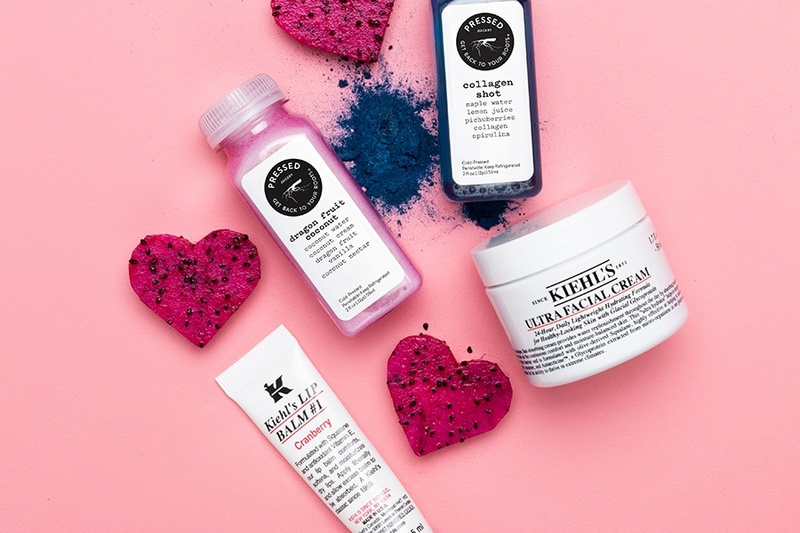 Send a little love with a complimentary Valentine’s Day gram* when you sign up for emails, including a gift from Pressed Juicery or Kiehl’s. Show your BFF or loved one they’re beautiful inside and out, then receive one of your own! *Offer valid while supplies lasts at all Pressed Juicery locations from February 1 – February 14, 2019.